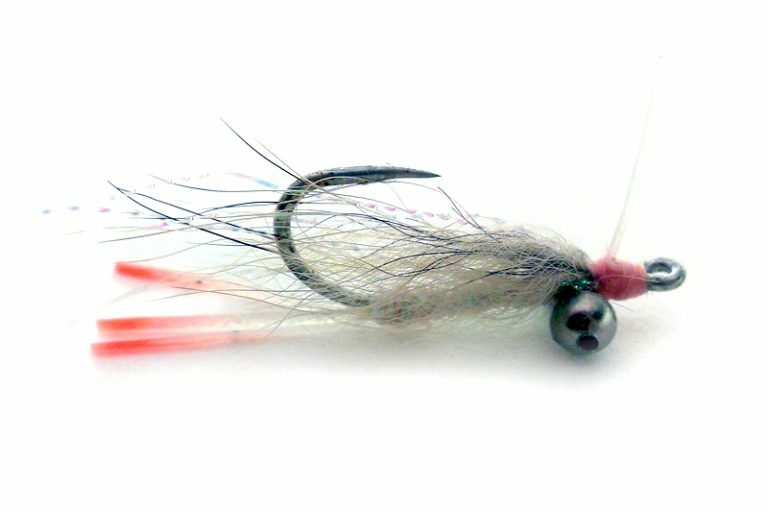 This bonefish fly is made for mixed bottom—sand and grass—that can be so frustrating to fish over. You need something small and neutral, but visible. 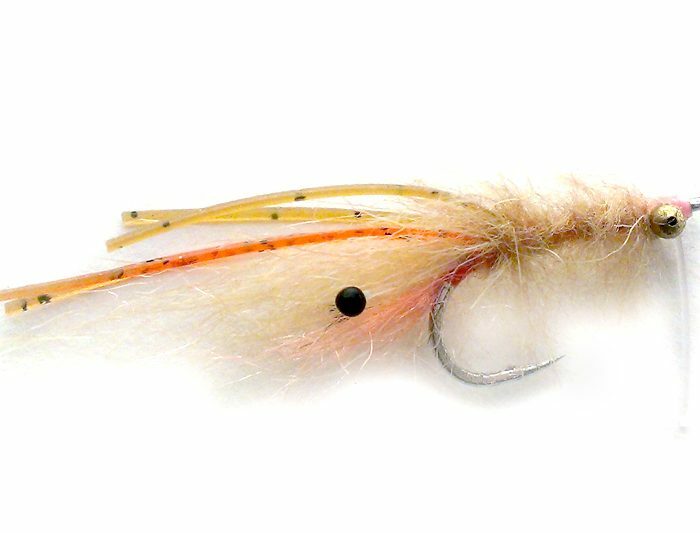 I like the orange tips of the legs on this one, plus the sparse body means it sinks fast. 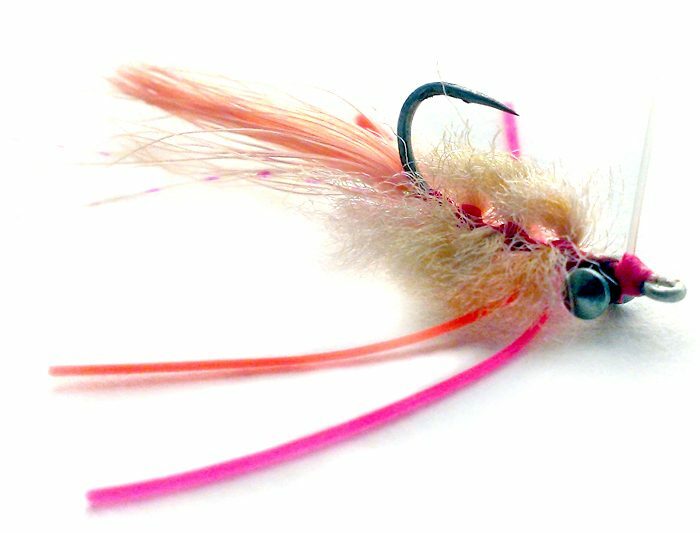 Again, this one is for less-than-calm conditions where bonefish won’t mind a little “plop” when the fly lands. 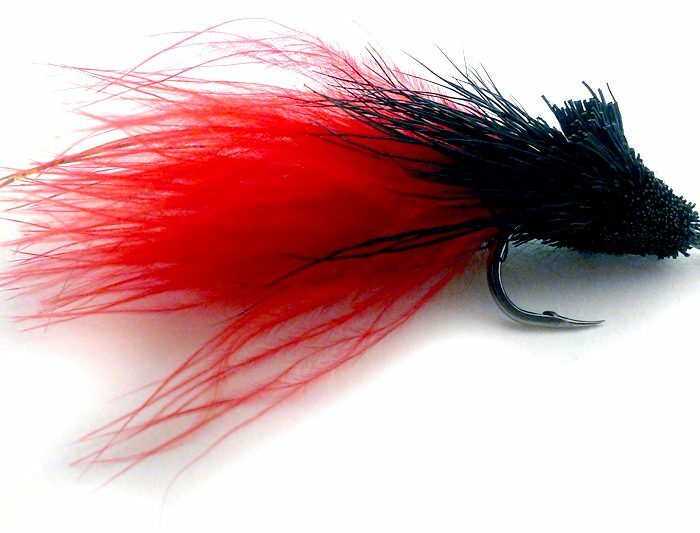 Can also be tied smaller and lighter for tailing bones.